We want to make a real difference to the user experience. 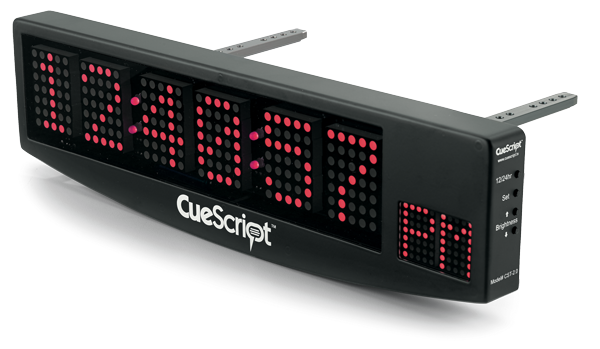 CueScript Teleprompters and CueiT software offer a wealth of features for today’s multipurpose productions. When choosing a prompting company what are the main factors in making your choice? Price, manufacturer, supplier, features, build quality, after sales support? CueScript are here to tick all of these boxes. A truly operator and production friendly prompting software has been born! CueiT is the world's first complete IP-based prompting solution supporting you for today and tomorrow. 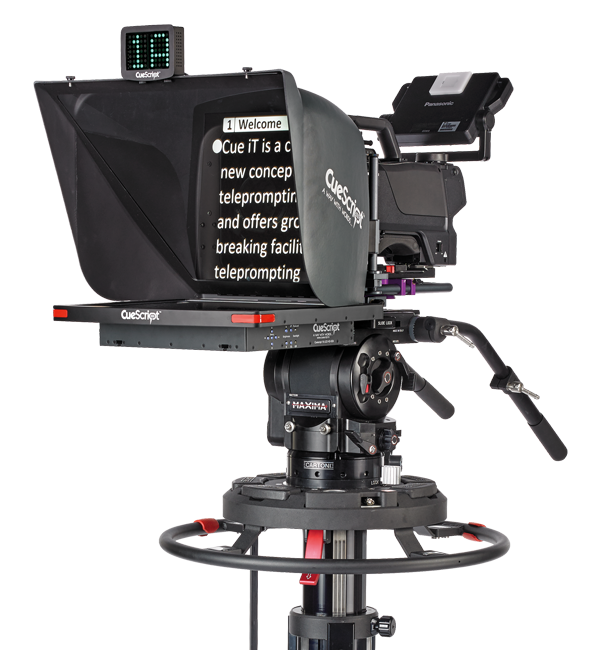 Our range of teleprompters blend style with practicality, resulting in a balance of design for purpose and performance. With transportable options and IP capabilities, you can choose the right solution for you. Our fully adjustable lightweight mounts allow ease of use to ensure seamless setups and balance without the use of tools. 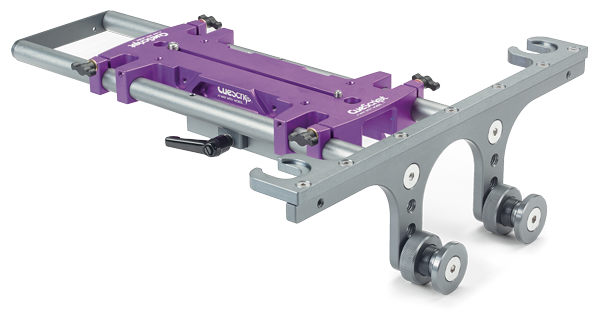 Designed with efficiency in mind, we have a variety of accessories including CueNumber, Time Display and Counterbalance Weights, all engineered to enhance your setup. 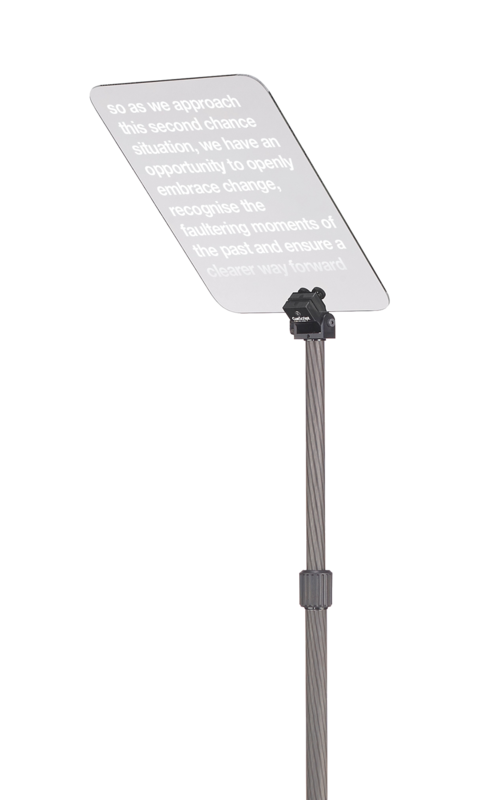 Address an audience or congregation confidently and factually by using the smart CueScript Speech Prompter Stands, ideal for award ceremonies, conferences and presentations.